On a primitive planet, the Doctor and Jo encounter a delegation of aliens, including the Ice Warriors. 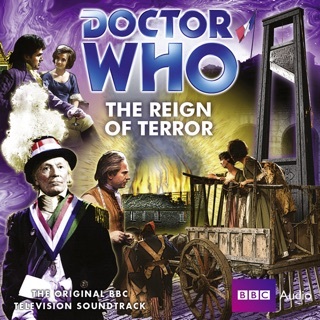 A serpent at the heart of paradise poses danger for the TARDIS crew and a human survey team. 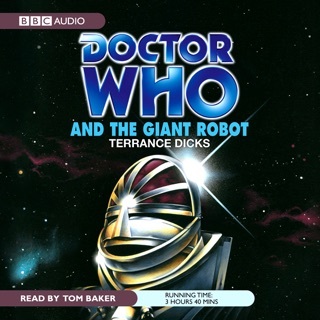 The Cybermen are intent on a plan to change history...by crashing Halley's Comet into Earth. 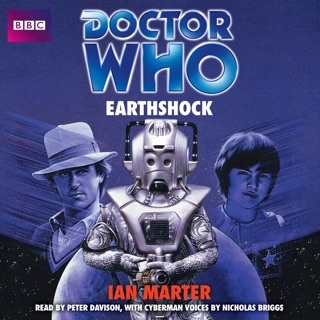 Three gripping original short stories featuring the sixth Doctor and Peri. 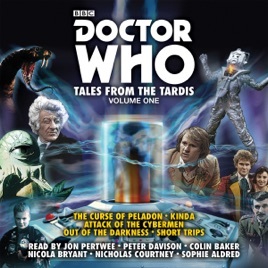 Six short stories featuring familiar Doctor Who characters in intriguing and original situations.